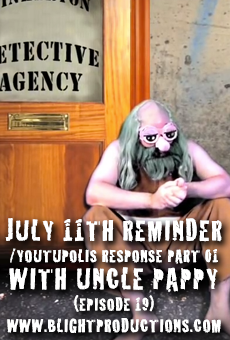 The July 15th 2011 deadline is looming (CONCLUDED), you must help Uncle Pappy figure out what the heck is going on behind that door. 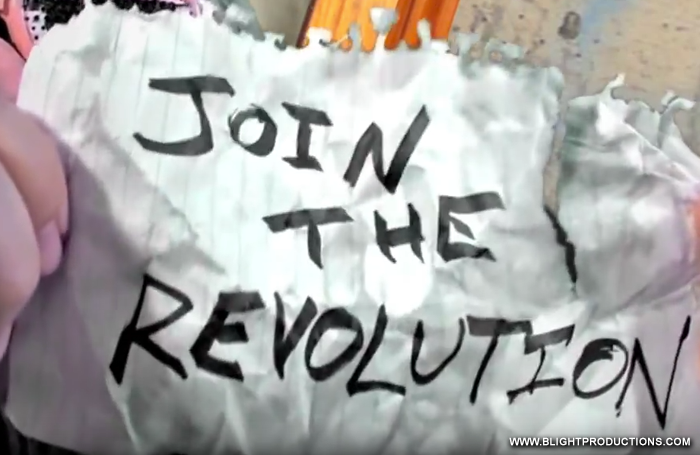 Also, what is all this YouTupolis chatter about a revolution? And why the heck did Pappy just cough out that note? If you dig the video, leave some comments, “thumbs up” the video and subscribe to the channel for the most amazing interactive narratives to ever be designed for YouTube!.